Apple has officially continued the development of its iOS mobile platform with the initial pre-release seed of iOS 11.4 to registered developers. The release not only continues iOS 11 and the iOS platform in general but also signifies Apple’s commitment to getting the education tools it recently announced into the hands of testers. Apple has consistently shown that it is committed to progressing its software-based platforms and ensuring that device owners are able to access new features and functionality with decent regularity. Ensuring this typically means that Apple puts new versions of iOS into a pre-release state, which is then followed by pumping builds out to developers prior to inviting the public to get involved in the testing action. The end goal hopefully being that all of the precious feedback and information will allow Apple’s engineers to get a new version ready for public consumption. This latest release starts that particular journey for iOS 11.4, which is a version of iOS that Apple briefly touched on during its recent education-based event in Chicago, Illinois. 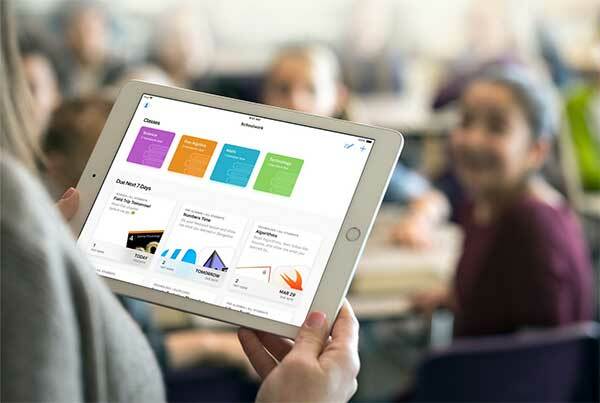 In addition to exposing the Schoolwork application for teachers and educations, iOS 11.4 also introduces the ClassKit framework which powers Schoolwork – as well as having integrations with many other Apple apps like GarageBand and the iWork suite of apps – which was discovered in an early iOS 11.3 beta but has now been officially unveiled. Additionally, Apple has also re-introduced Messages on iCloud and AirPlay 2, both of which made appearances in earlier versions of iOS as well, but which were removed without any real warning or reason as to why. Hopefully, with the progression and ultimate release of iOS 11.4, this second-generation AirPlay protocol as well as Messages on iCloud feature will remain and allow users to actually start benefitting from what they offer. If you have HomePod, then iOS 11.4 also brings stereo support for an improved audio experience. There is no real indication at this stage on how many pre-release seeds Apple will actually push out to developers and testers where iOS 11.4 is concerned. For now, this initial seed has been released and is available for all developers to download and install. Get that beta configuration profile installed and get testing but remember, make sure all bugs and issues are reported directly back to Apple. If you have beta configuration installed, iOS 11.4 beta 1 can be installed as OTA update from Settings > General > Software Update. For IPSW download, head over to developer.apple.com to get started. 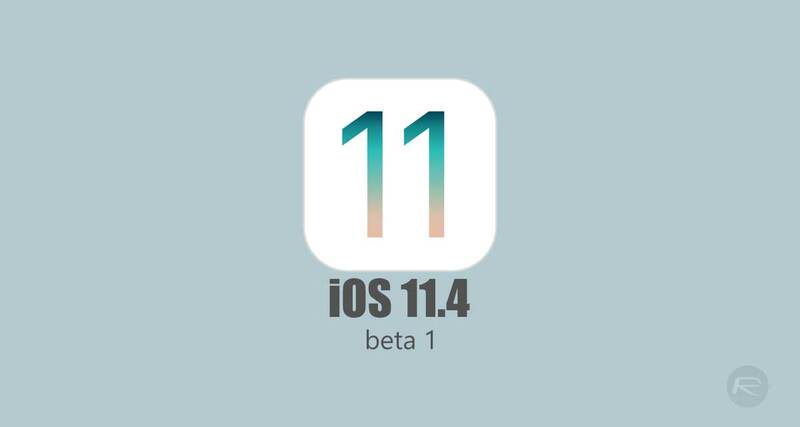 We will update you whenever iOS 11.4 beta 1 is available to download for public beta testers of Appel Beta Software Program. Stay tuned. Update x1: To learn on what is new in this release, check out: iOS 11.4 Beta 1 Release Notes And Changes: What’s New In This Release?. Not available for public beta testers.